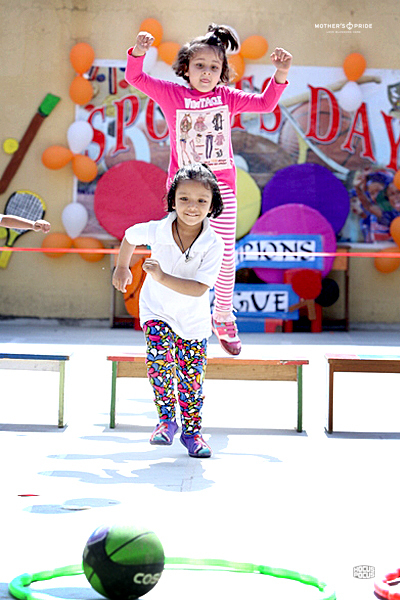 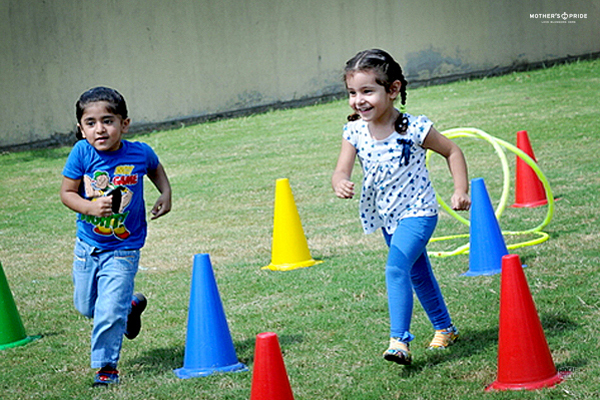 Prideen’s were witnessed having a fun time as Sports day commenced in all the branches of Mother’s Pride with great zeal and enthusiasm. 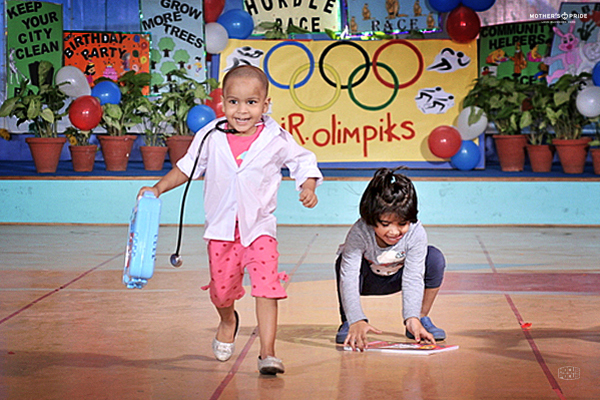 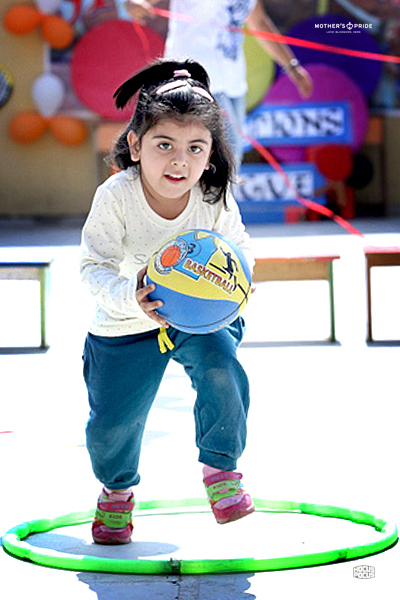 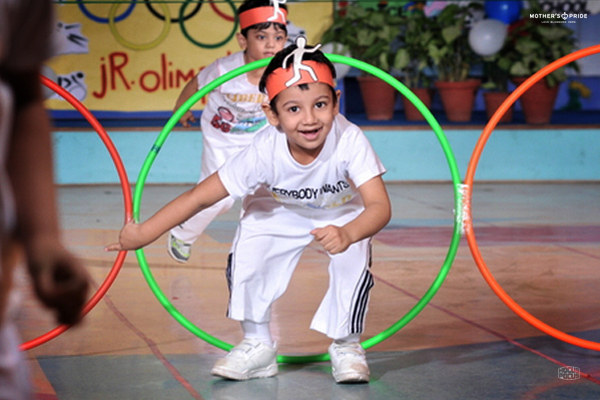 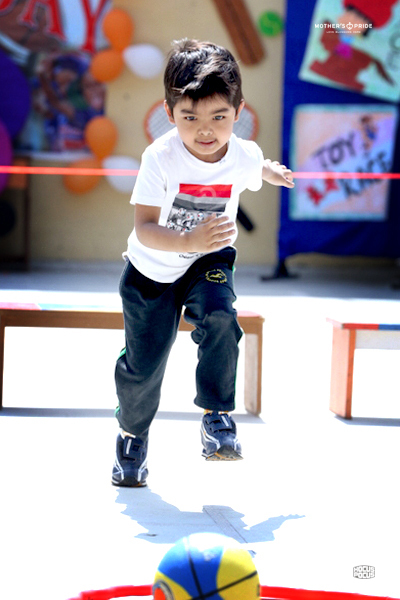 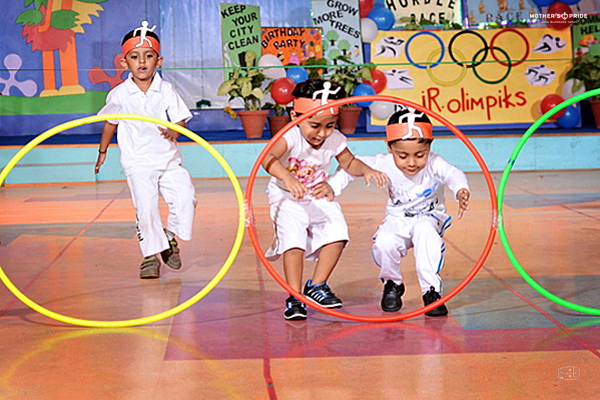 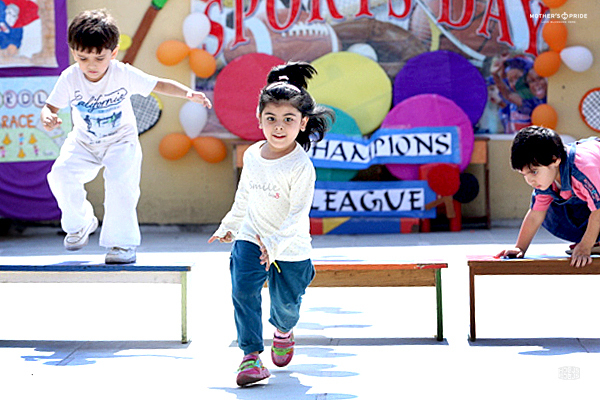 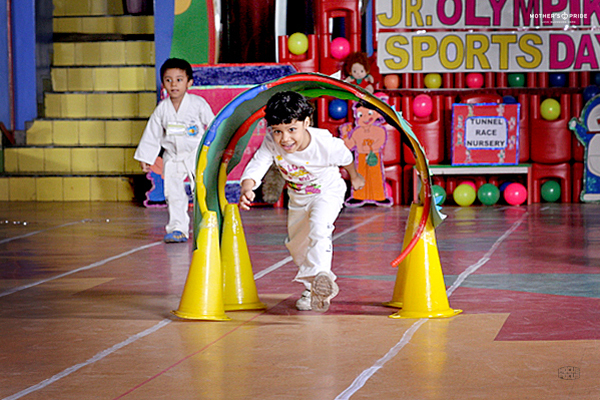 The little ones were seen indulged in sports activities depicting true sportsmanship at such a tender age. 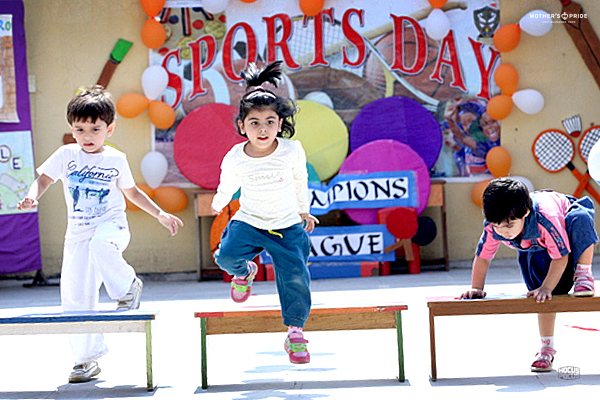 The events included relay, sack race, hurdle race, spoon n lemon race and many others in which the students participated in high spirits. 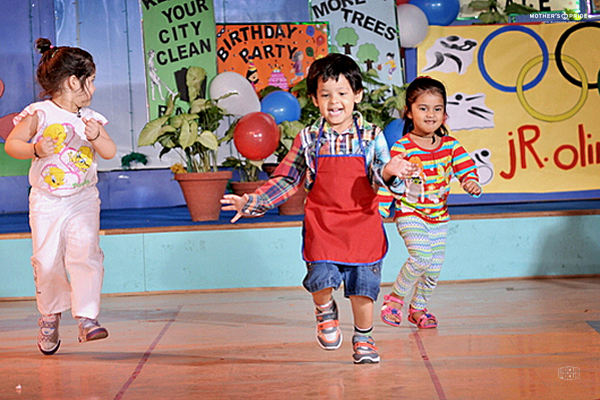 Their happy faces depicted the fun they were having throughout the event. 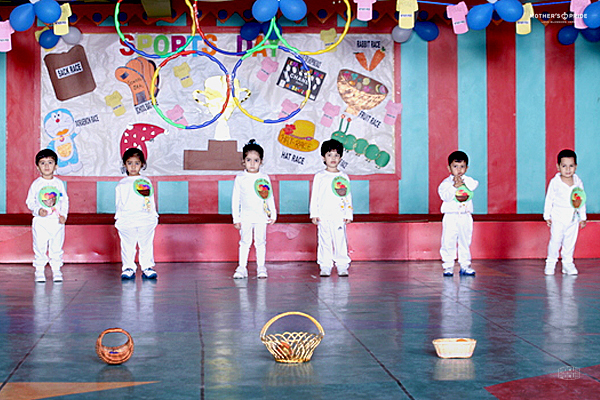 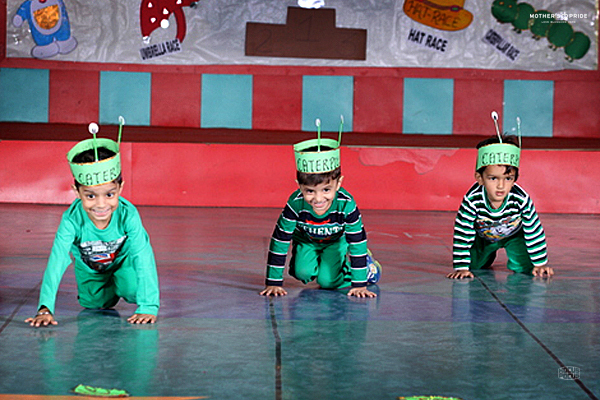 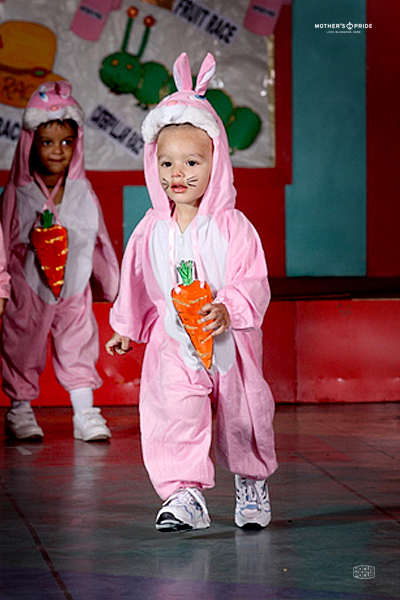 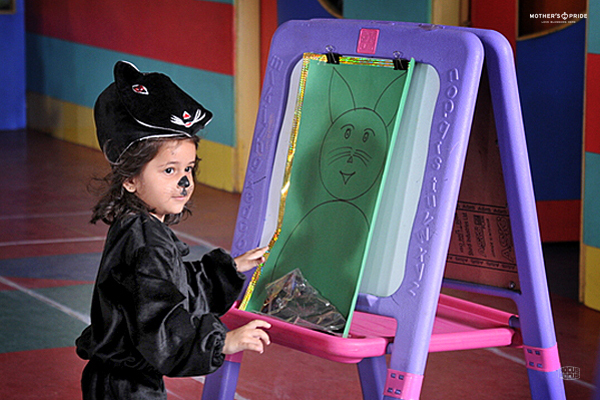 Mother’s Pride aims at encouraging children so that these budding angels grow up to be true winners in every aspect. 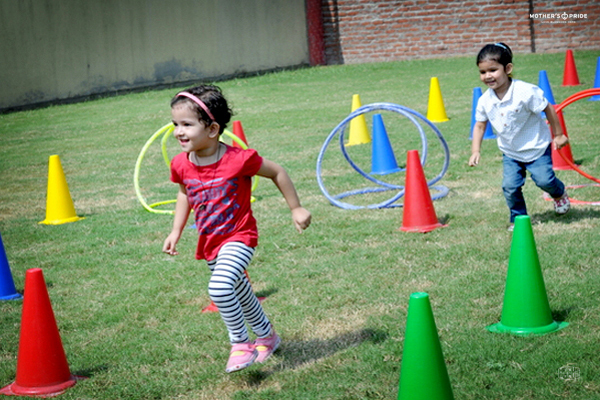 The children had great fun and enjoyment which made the Sports day a roaring success.